BIM is actually pretty phenomenal when you think about how it’s getting us to where we’re going. However, casualties are inevitable, as in any market, but so are the opportunities. It’s a promising future wherein buildings, design and construction will be cheaper, safer, more efficient, and more responsive to end-users. There’s just one problem, some professionals in the industry are clinging to old ways of working. In my opinion, if you embrace new technology and take the initiative to learn it, you don’t risk potential obsolescence. 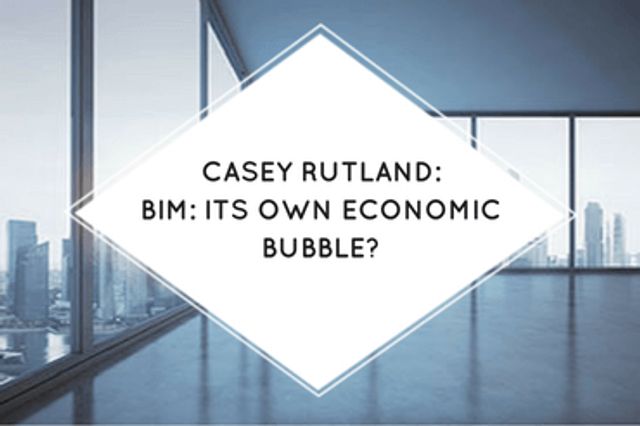 Here is a fascinating Q&A that covers many aspects of BIM, I hope you enjoy it. According to a statement by the Construction Industry Council in 2014, economists have estimated that the UK market for BIM-related services (in a global context) will be £30bn per annum by 2020.